ArchCare provides a wide range of short- and long-term care services for aging people and those with disabilities. Our mission is to help those most in need, and we provide holistic care (mind, body, spirit) and support services for people of all faiths and cultures. 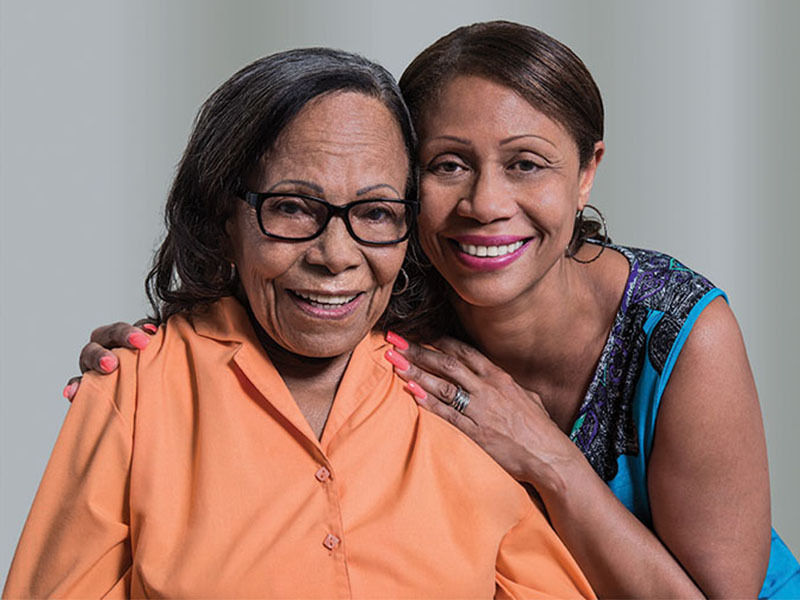 We want you to have access to resources that will help you get the care your loved ones need, when they need it. To that end, we have redesigned our website to be more user-friendly, launched a Care Navigation Center where you can speak directly with a health services professional, established an innovative community service-sharing program and created a team of community health advocates. Each of our new resources has been designed with you in mind and anyone in the community can benefit from our services. Participating in an ArchCare program is not required to access any of these resources. We want to hear from you directly and provide you with the tools you need to learn about services and more easily manage the care of your loved ones.